Strengthening the status of women-Roma in the labor market in Macedonia – ROMA "PROGRESS"
Association for the protection and education of children and young Roma children Progress led by Mrs. Alma Mamet, in cooperation with INSOC, Open society foundation and the Macedonian Center for International Cooperation initiated the implementation of the activities envisaged under the project titled Strengthening the Status of Woman Roma on the labor market in the country. 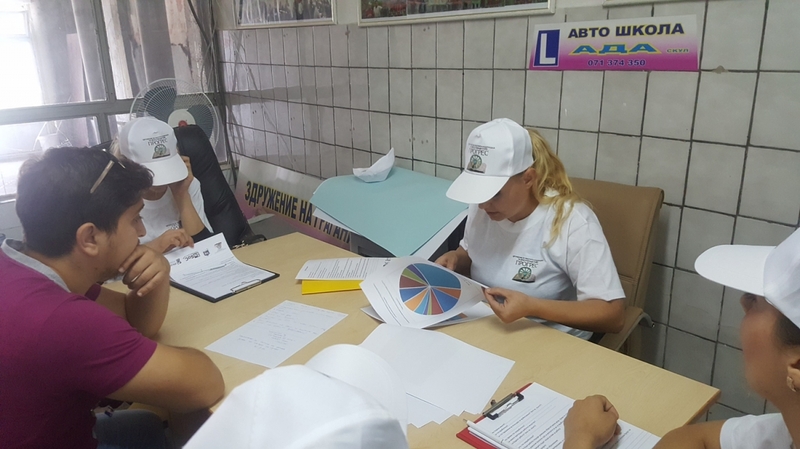 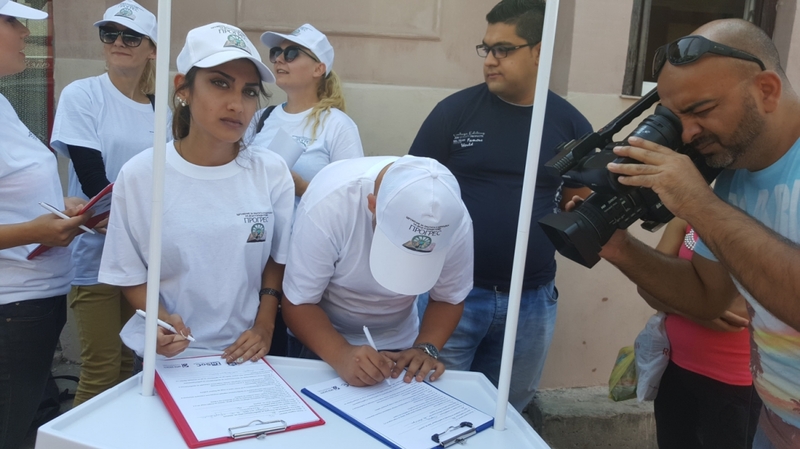 The first of a series planned activities refers to field research or canvassing of unemployed Roma women in the Municipality of Suto Orizari for reasons that are unemployed. 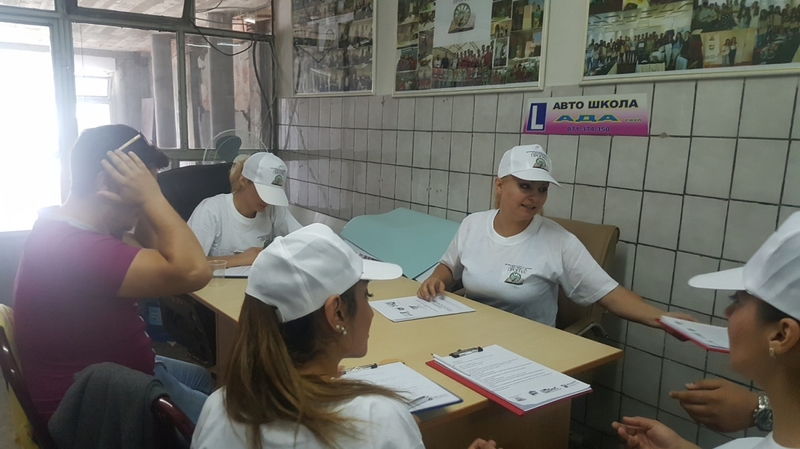 This project aims primarily to strengthen the status of Roma women to be pokonkuretna labor market. 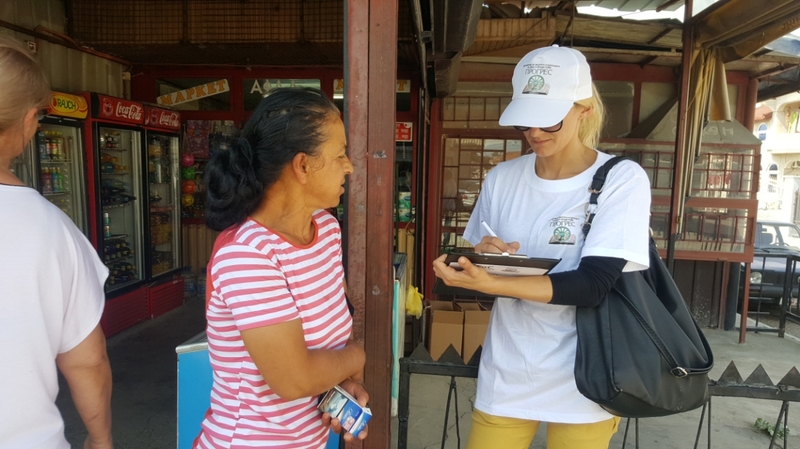 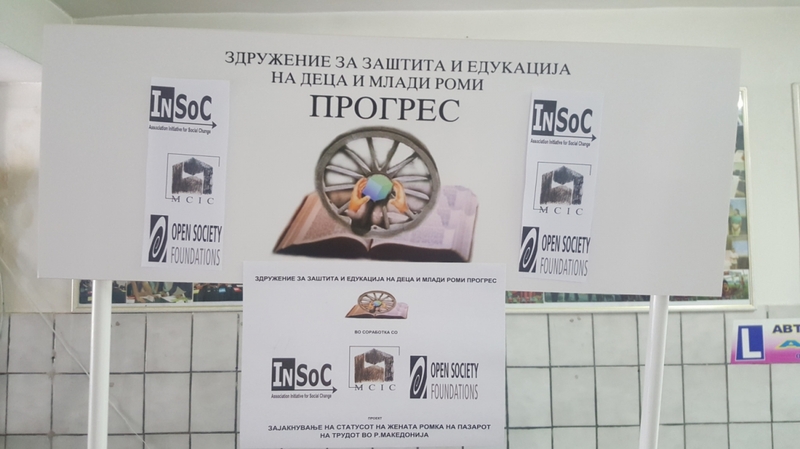 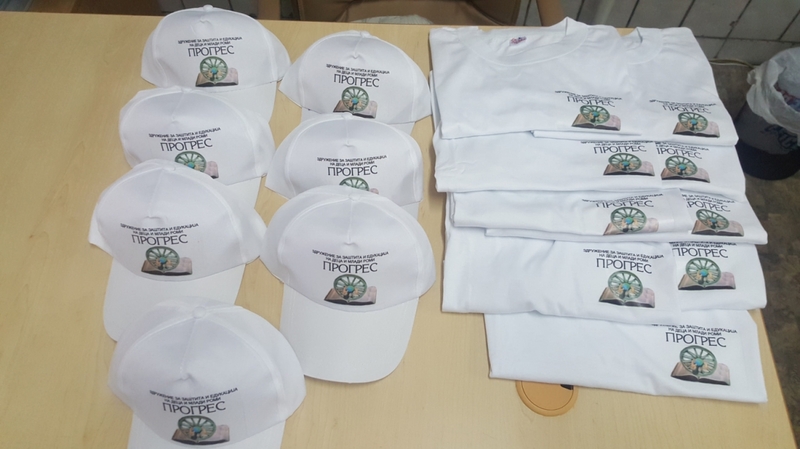 They were interviewed about 100 unemployed Roma women aged 18-45 years in order to determine the causes of unemployment and establishment of all what public institutions can do to alleviate this problem that exists in the Republic of Macedonia for a long time. After completing the survey, Project Coordinator Victoria Saneva -Trajanovska volunteers of the Association Progress in the office of the association summarized impressions and processed data obtained from questionnaires. 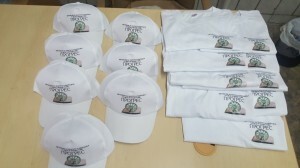 The interest was high, but disappointment and mistrust was also present. 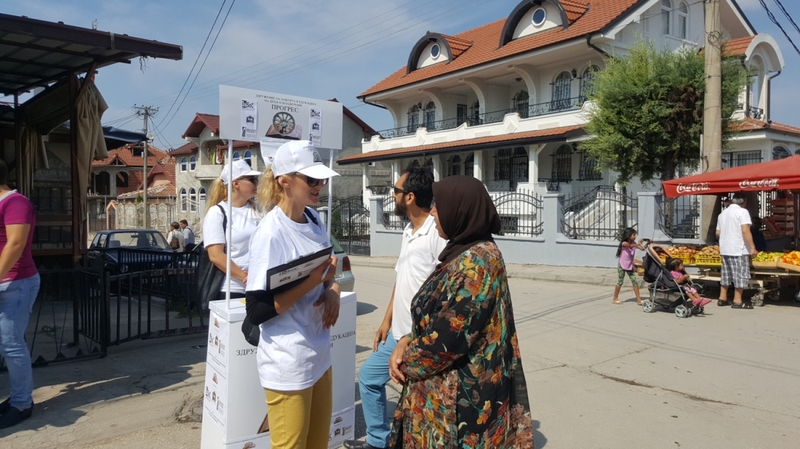 The main reason for unemployment is emphasized several among them was the lack of education and lack of awareness about the demand of the labor market. 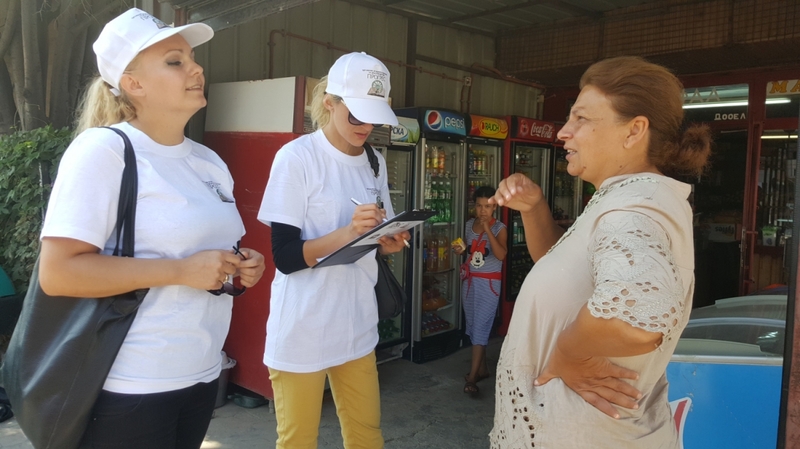 Almost all the women surveyed said they need information on everything offered by the Employment Agency for retraining or additional training skills to become more transparent in the sense to be available not only online, but also teams from the state to go out on the field and personally to inform citizens and to make information propaganda ads that will be aired by Roma televisions.